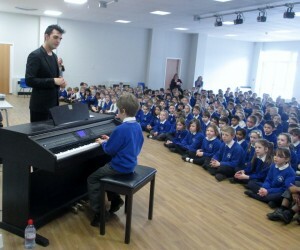 Aaron’s played for all these people…. 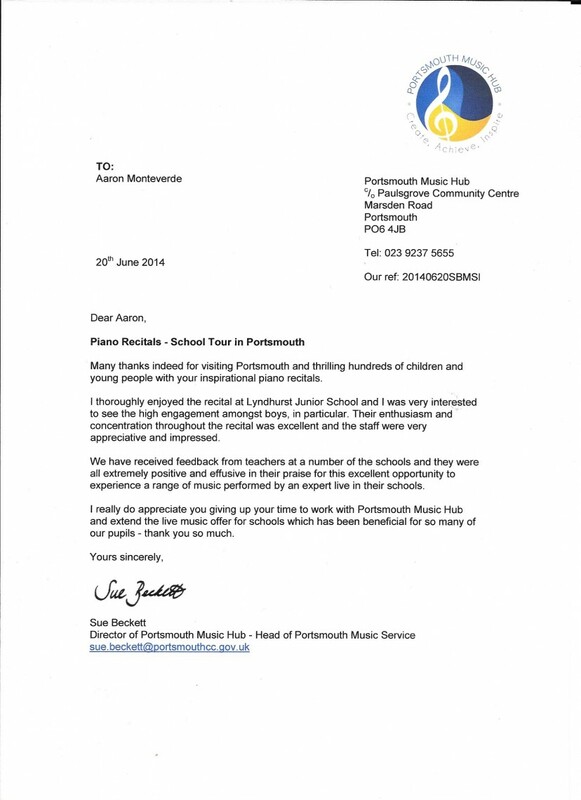 You can see a longer version of this video for Portsmouth Music Hub here. 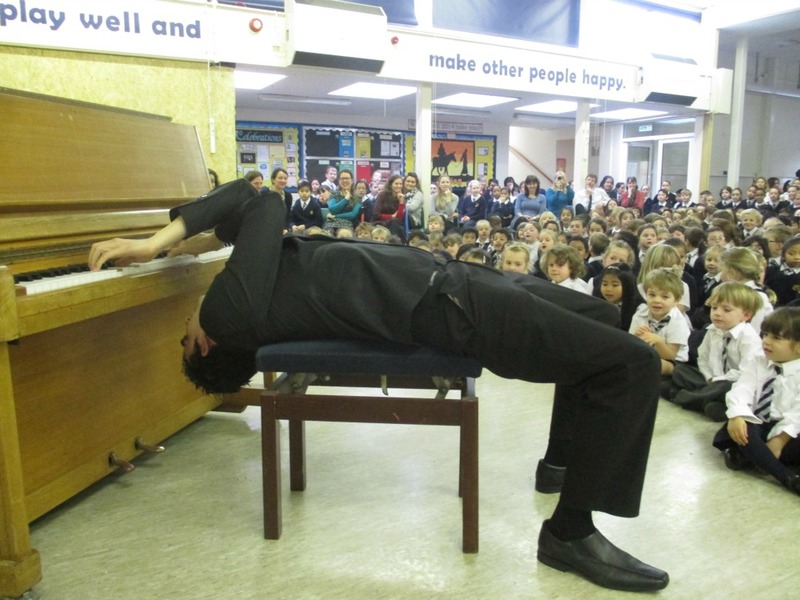 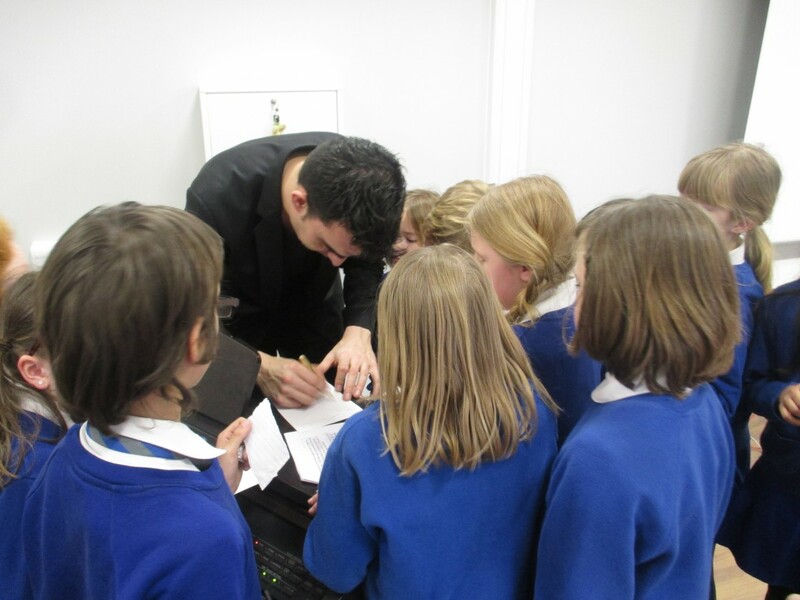 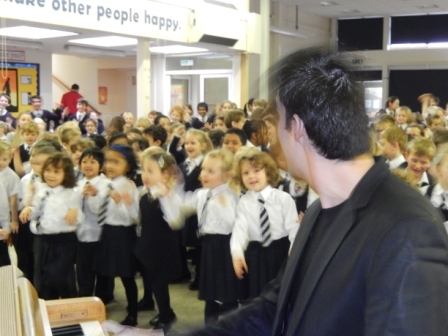 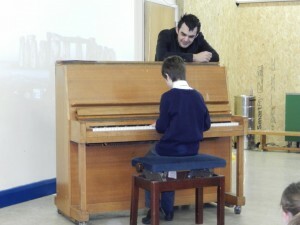 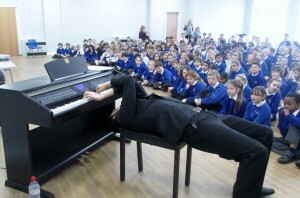 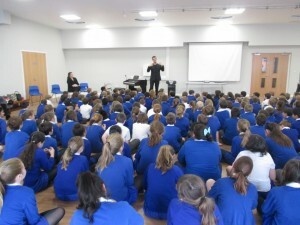 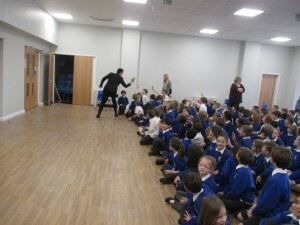 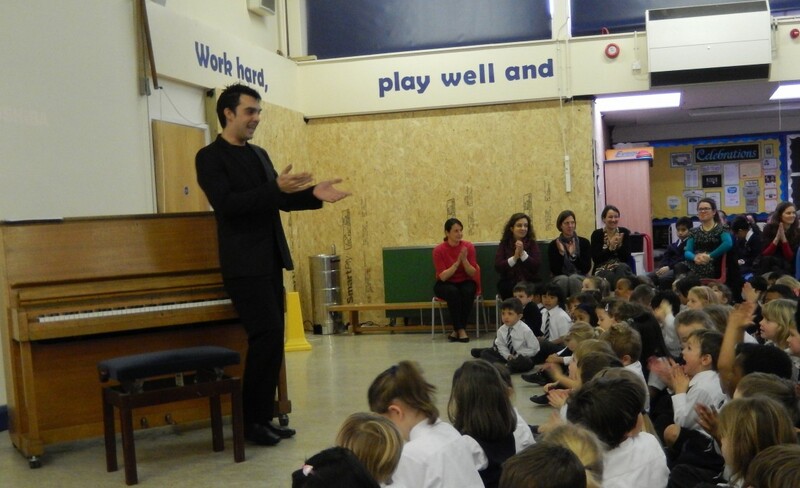 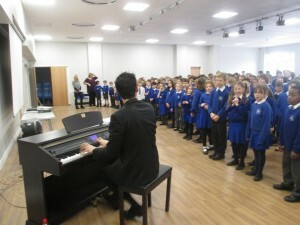 Read a testimonial about Aaron’s Schools Piano workshops. 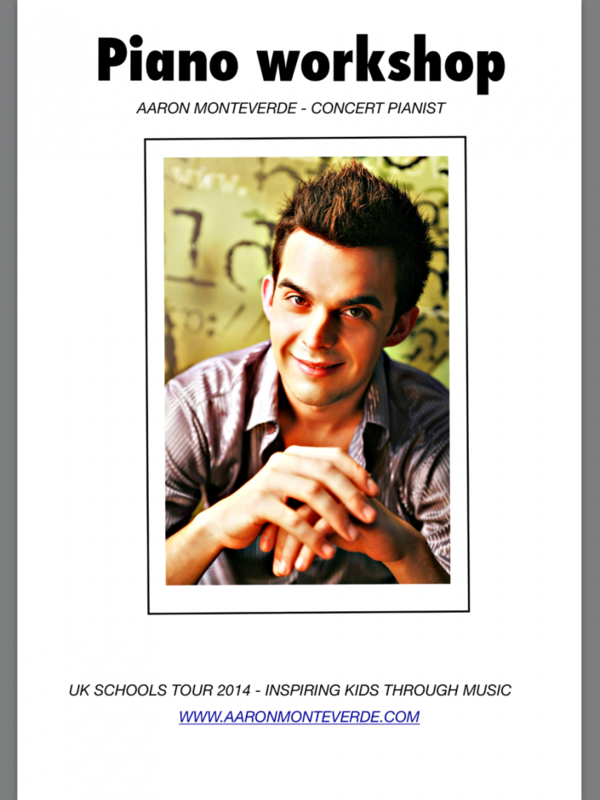 Here’s a list of schools that Aaron has taken his piano workshops to. 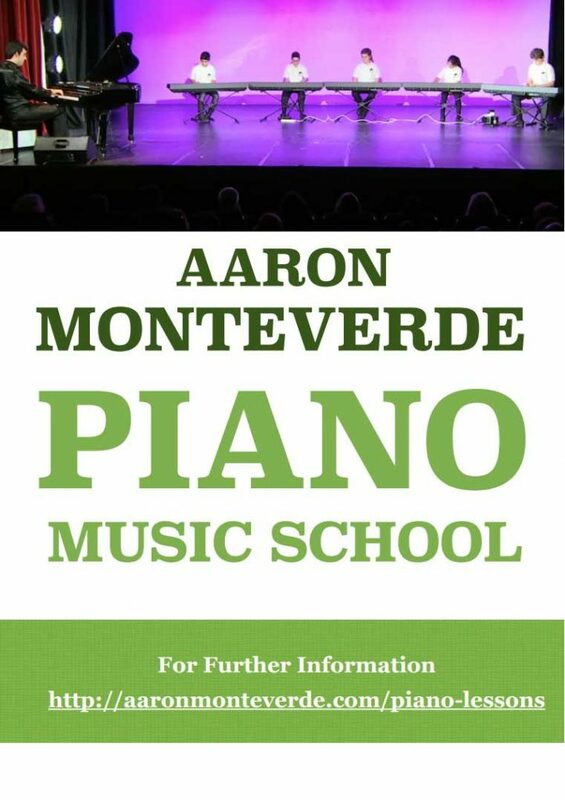 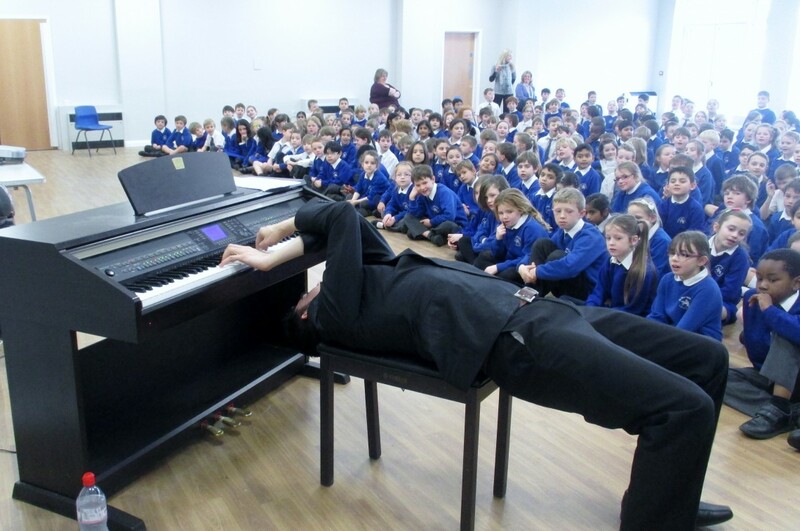 Please take a look at a selection of photos taken during the piano workshops and get in touch if you want Aaron to come and visit your school.